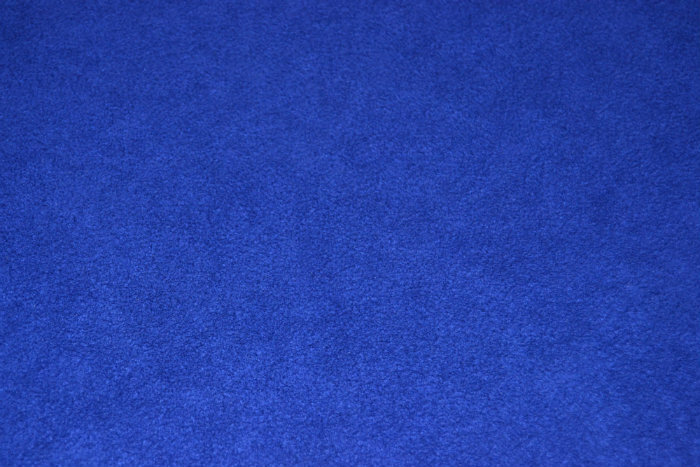 Genuine Blue Alcantara 6408 - unbacked fabric. Perfect for headlinings and trimming panels. Can be used for seating but works better with a scrim foam backing.